Thanks to Robinhood and Harry's for sponsoring today's episode of Going In Raw Countout! Going In Raw at Pro Wrestling Tees! Subscribe and leave us a rating, review or comment! WWE Raw Full Results & Review | THE SUPERSTAR SHAKEUP EXPERIENCE! 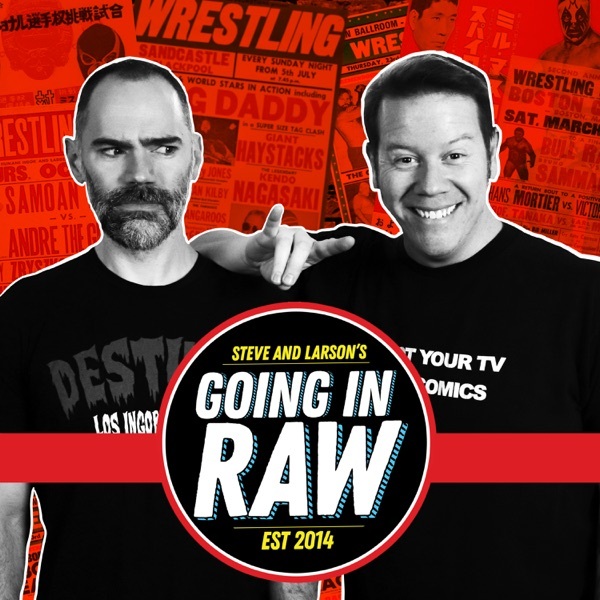 Going In Raw Podcast!